Sometimes your best finds are the ones you discover by accident! 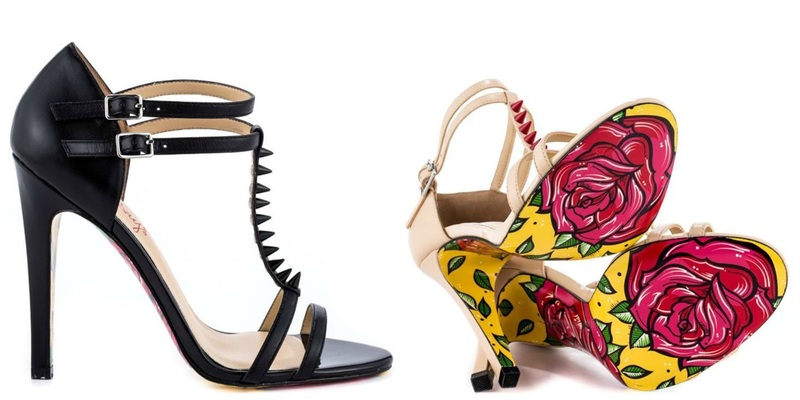 And that's exactly how I came across these very unique and bold shoes by TaylorSays. 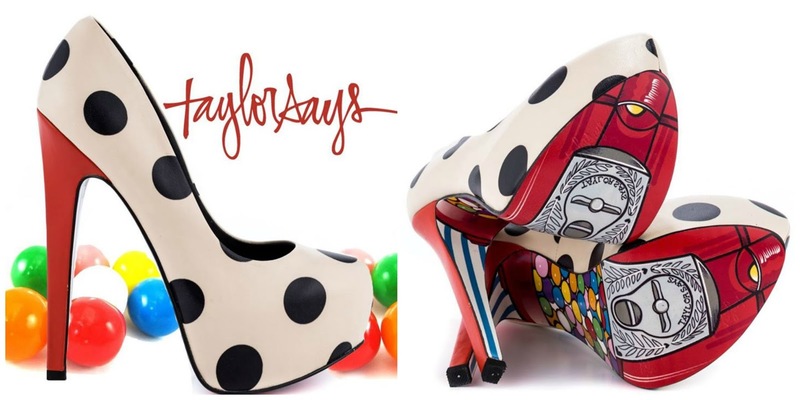 The artist behind TaylorsSays heels is Taylor Reeve, an american high heel designer. With her creative flair Taylors taking wearable art to the next level. 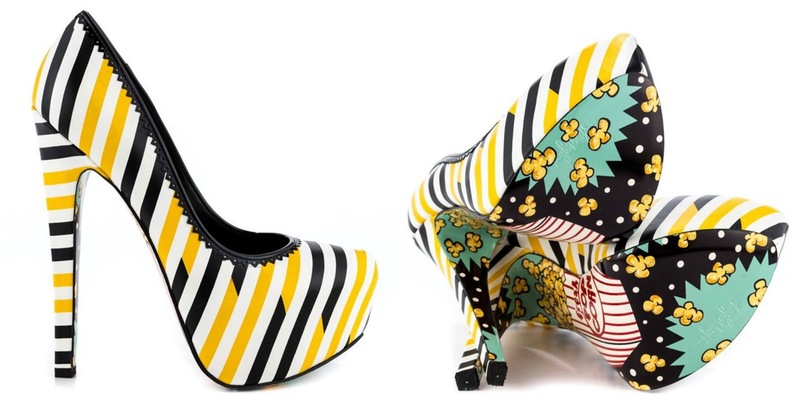 "My high heels are all about having fun, expressing yourself and living it up!" 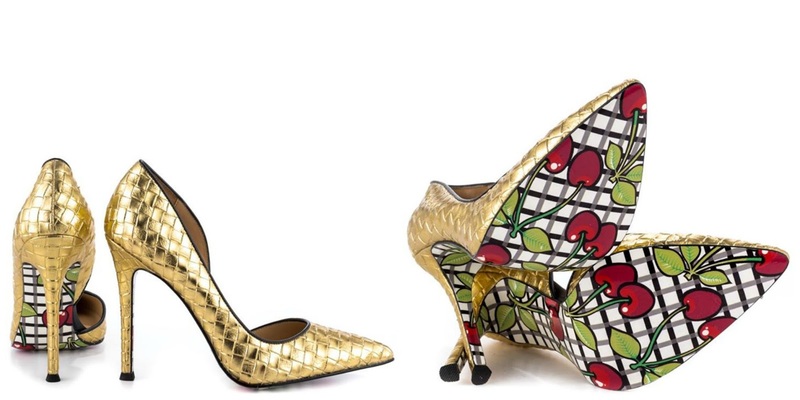 Although I love Christian Louboutin shoes, especially for the red soles, these are just something else altogether! Let the lady do the walking and the soul do the talking! Wow these are seriously awesome! I love Pop!